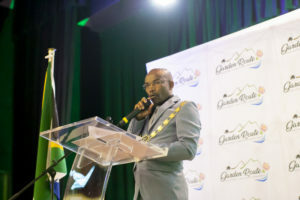 Garden Route District Municipality and Local Municipalities in the region, would like to advise residents and visitors that the discharge of fireworks from any area (including your own backyard) is not permitted at any time. 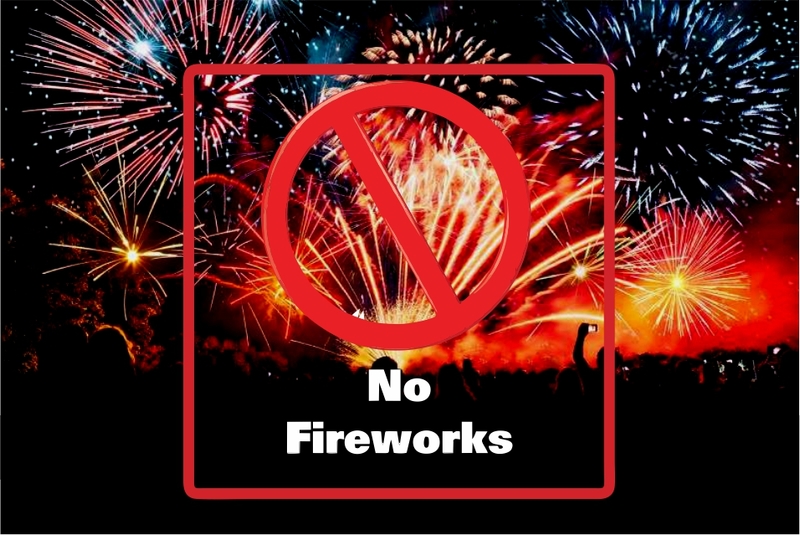 Discharging of any firecrackers or emergency flares for celebratory purposes are also prohibited. We would also like to appeal to residents and visitors not to use so-called ‘Chinese lanterns’ as these pose a significant fire risk. The National Sea Rescue Institute (NSRI) also asks people not to use sky lanterns as they float out to sea and are often reported as emergency flares, which in turn cause Sea Rescue hours of fruitless searching. Let us work together to make these fire season safe for all.